Are you trying to download Micromax firmware flashing tool to install official stock rom or Firmware? 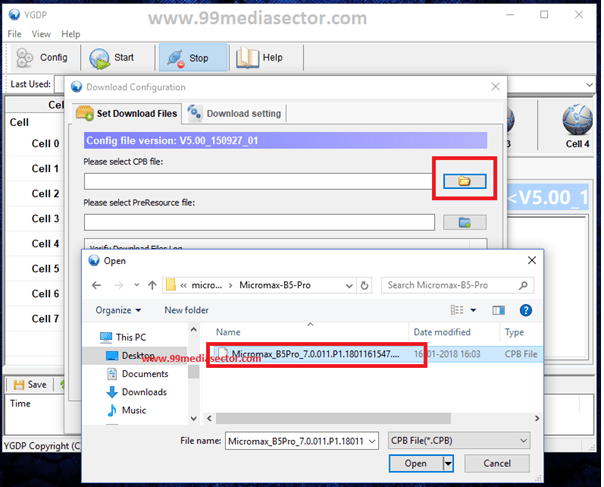 If yes then download Miromax flash tool according to their model and chipset. Before flashing firmware on Micromax it’s really very important to know their chipset CUP. Because Micromax android phone or feature phone comes with different chipsets like MediaTek [MTK], Spreadtrum [SPD], Broadcom CPU etc. For example if you are using MTK chipset based Micromax phone then you have to use MTK chipset supporting flashing tool [SP Flash Tool]. So it’s must to identify the CPU of your own device. Do Google and check mobile specification to confirm chipset of the device. Otherwise you may install CPU-Z app from Google Play store to read complete information including CPU chipset. Firmware flash tool allows user to flash official firmware without helping of service centre. That means user can flash their own device at their own home. No need to go anywhere to repair your dead device. 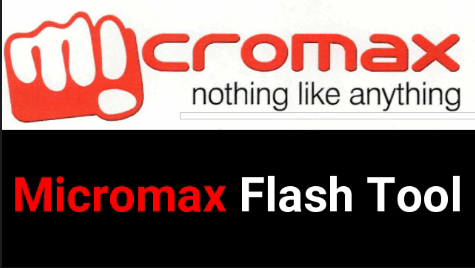 Just download appropriate Micromax flash tool and flash official firmware to upgrade, downgrade or unbrick any Micromax android phone or feature phone. But remember one thing, every Micromax flash tool have some special technique to use, so make sure you have enough knowledge about them. Unbrick Micromax by flashing ROM. Upgrade or downgrade Micromax android version by Micromax flashing tool. Install custom recovery by using all micromax flash tool. Fix software related issues or bugs. Unlock Micromax phone lock, pin lock, pattern lock or fingerprint lock. These are some main advantages to use Micromax flash tool. 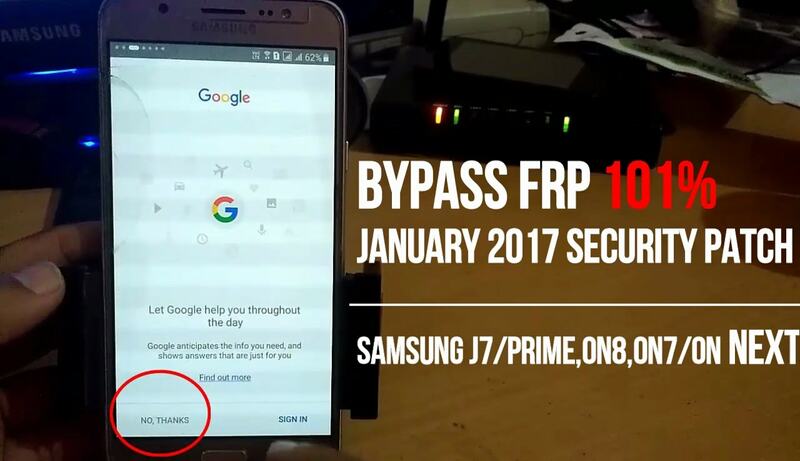 Sp flash tool is the most popular firmware flashing tool for all MTK chipset based android smartphones like Vivo, Oppo, Xolo and Micromax etc. If your own Micromax is based on MTK chipset and firmware comes with scatter loading file then you can flash micromax stock Rom using Sp flash tool. 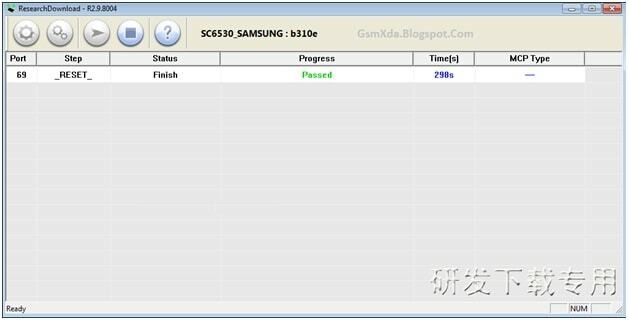 Sp Flash Tool supports only and only mediate [MTK] chipset android device and firmware must be contain with scatter.txt file. If your Micromax phone has Broadcom CPU then you can flash official firmware using DFU tool. It’s also known as Download Firmware Utility tool. DFU can be used to flash Broadcom firmware Micromax and other models. Check out below link to download latest DFU tool to flash Broadcom chippset based Micromax android devices. SPD tool is an another Micromax flashing tool which allows users to flash SpreadTrum firmware. If the device is based on SpreadTrum or SPD chipset then flash stock ROM using SPD flash tool. YGDP flash tool is another flash tool for all Micromax phone which have CPB firmware. If the micromax firmware containing the CPB files then you can’t flash firmware with other flashing tools. On that condition you have to use YGDP flash tool only. These are some most important and working Micromax firmware flashing tool according to their chipset. 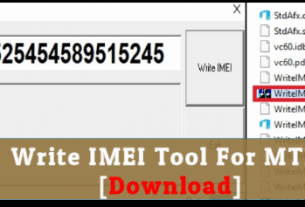 Download appropriate Micromax flash tool and follow the relevant guides to learn flashing techniques.